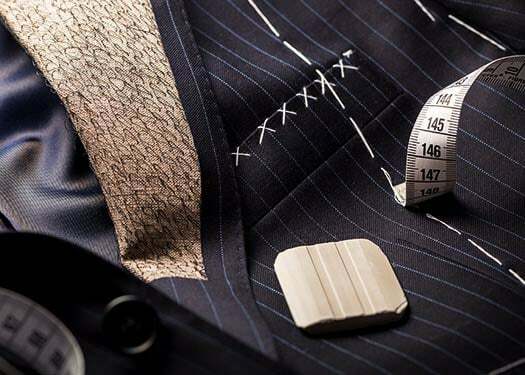 Here at Jules B we know that a quality pair of men's designer trousers are fundamental to any gent's outfit, and our collection of trousers for men are crafted from the finest materials and cut to the perfect fit. From current trends to timeless classics we have an array of styles to suit your needs. 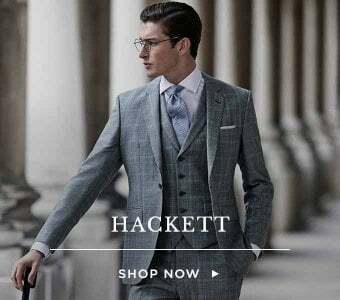 Look to Hugo Boss trousers for an eclectic mix of formal and casual designs to see you through any style situation, discover our selection of trousers by Hackett that offer a preppy touch to off-duty attire, or opt for innovative tailoring in the form of Circolo 1901 trousers. Whether in need of comforting sweatpants for the gym, or looking for a sharp profile in the office, our carefully selected collection of men's pants is sure to have the pair for you.